These nymphaeaceae were photographed long time ago in the garden of Stanislav Sykora (senior). 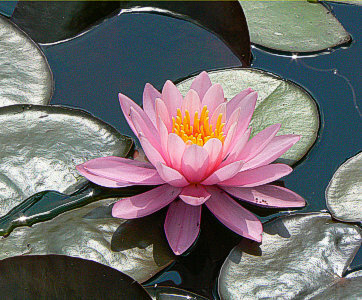 The two varieties are Elisiana (pink) and Marliacea albida (white). 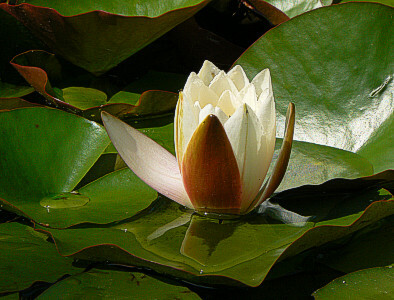 You can also admire Nymphaea alba. Summer 1988, Karlovec, Northern Moravia, Czech Republic.